Container gardening is not particularly hard. You really need only four things: a container, plants, soil, and water. On the surface, it is not that different from gardening in a typical landscape garden bed. Many of the same flowers and vegetables common in a garden can also be grown in containers. Before you get started, there are some unique considerations of container gardening that will help you to keep your plants alive and looking their best. Learn the tips so you are prepared when you set up your container garden and get ready for success. You can control the soil mixture, allowing you to grow plants that might not be suited to your natural garden soil. Tropicals, succulents, and other specialized plants can easily be grown in containers even if they wouldn't thrive in your soil or region. You can move containers around, in effect "remodeling" your landscape whenever the mood hits. Moving containers around also lets you take advantage of shifting sun patterns. Prized plants can be moved indoors when the weather gets cold. Container gardening allows that green thumb to thrive even if you live somewhere without a yard. Apartment dwellers can still garden! A common mistake of container gardening starts with the soil. Some people think that they can dump ordinary soil from the outdoor garden into a container to grow plants. In reality, it's best to use a specialized potting mix in your containers, not garden soil you dig up from outdoors. Once you decide what kinds of plants you want to grow, research the best soil mixture for that plant and use it. Local garden centers or home improvement stores sell a wide variety of soils and potting mixes. People usually worry about keeping their containers well watered, but it can be just as big a problem to overwater them. Plants, too, can drown. Ensuring that your planters have good drainage may be the single most important thing you can do to make your container gardens healthy and long-lasting. Plastic pots are more prone to drowning plants than are clay pots. That's because clay "breathes' while plastic is impervious to evaporation. Whatever pot material you choose, make sure it has proper drainage holes (or add some), so the water doesn't pool in the bottom of the pot. The options for planting containers are nearly limitless. All it depends on is your imagination (and your budget). Don't overlook "found' objects around the house. Many ordinary objects, ranging from whiskey barrels to teacups, can be used as containers for plants. Make sure there is proper drainage in the container and that the soil mixture is appropriate. Be aware that the smaller the container, the less potting mix it will hold. This makes it more critical that the soil moisture level remains correct since you'll have less room for error. A great way to get ideas for your container gardens is to look at pictures online, container gardens in your neighborhood, and in magazines. You can get a lot of inspiration for plant combinations and color schemes by seeing other gardener's successes. Talk with experts at your local garden store or your gardening neighbors. 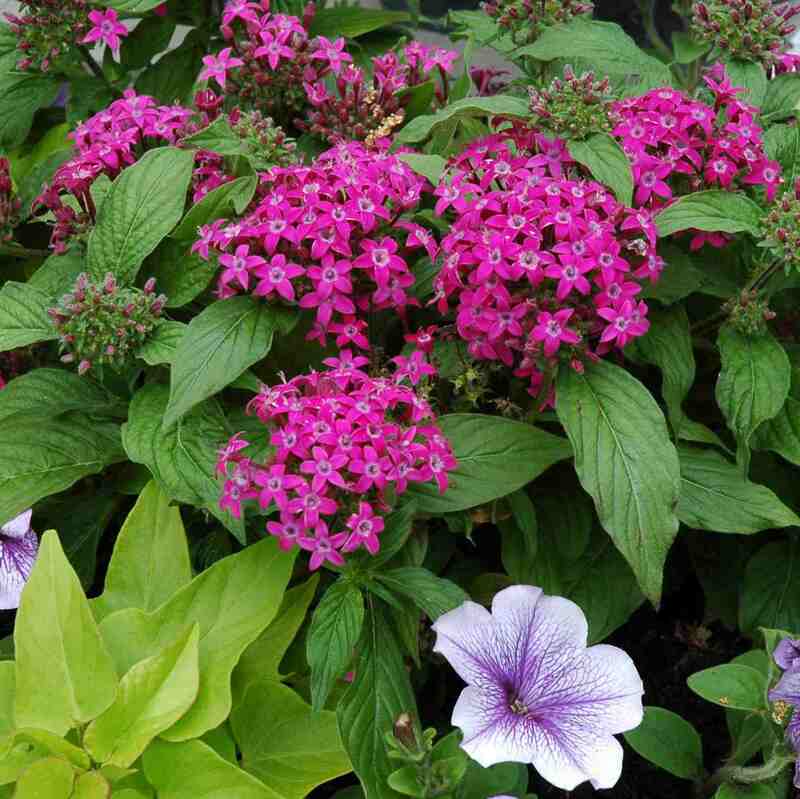 They can help you create a container garden that works for your space and budget.